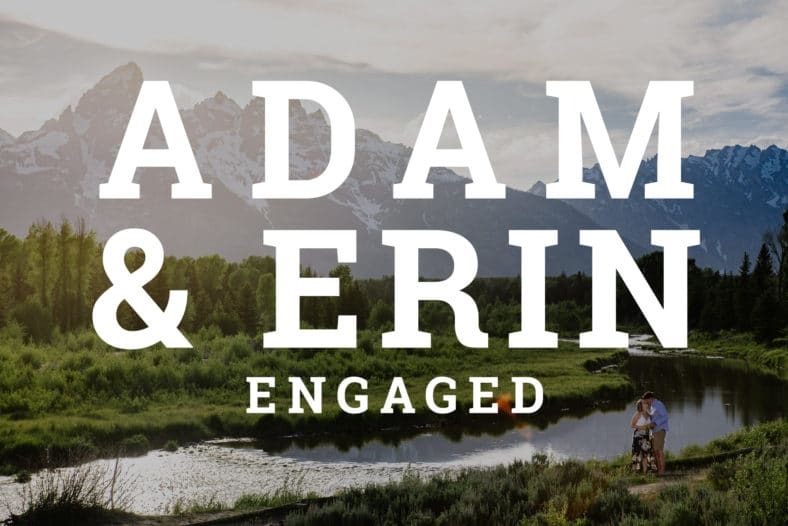 Adam J. Howard is a photographer in Jackson Hole Wyoming, capturing weddings, families, portraits, editorial and special events, set in the stunning and untamed scenery of the Teton Mountain Range. Hello and Welcome - thanks for taking an interest in my photography work! I live and work in Jackson, Wyoming - which is, in our opinion, one of the most unique places to live in America - with my magical wife and 4 wonderful little kids. 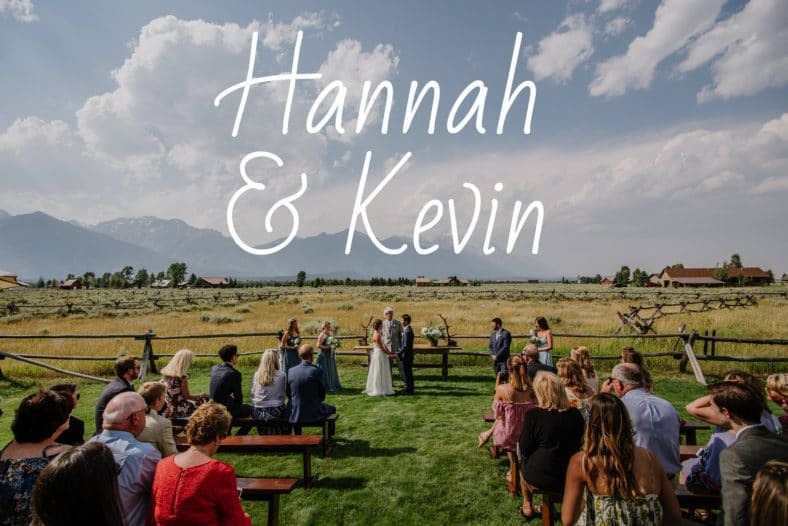 I believe that photography is one of the best ways to document a point in time that can never again be recovered, and I'm passionate about helping all of my clients remember those moments. 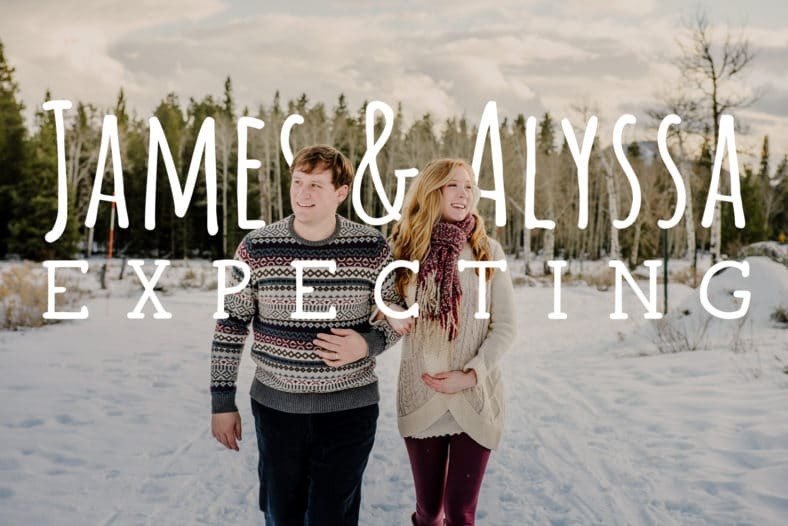 Are you visiting Jackson Hole and interested in booking a session? Or are you a local who can't get enough of the incredible scenery of the Tetons? Below you can find a selection of my work, as well as some information on my rates.